Make your loyal fan’s celebration even more special with an NCAA and college gift. 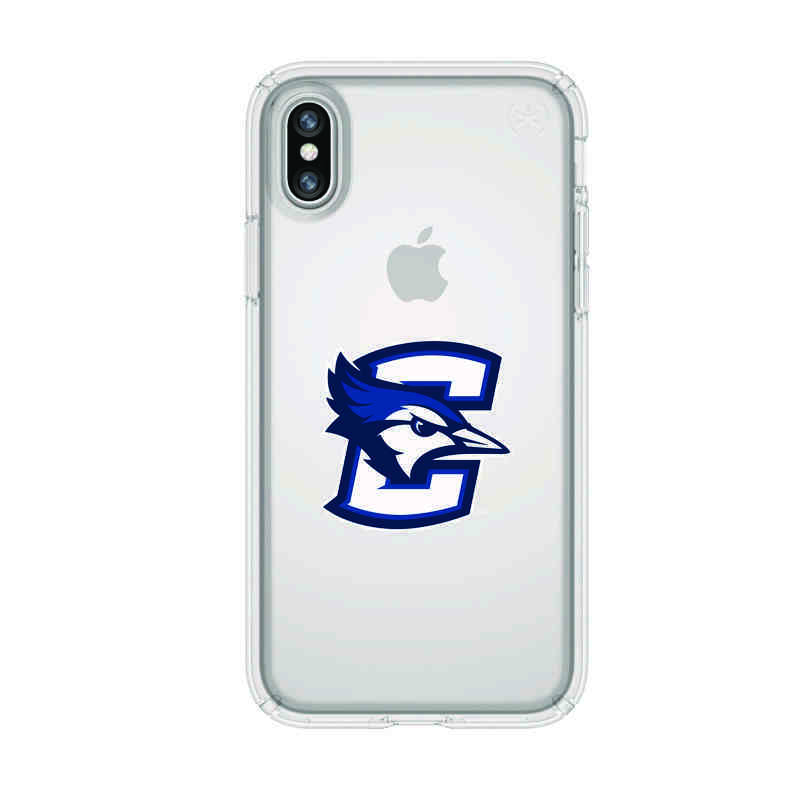 Protecting your phone while showing support for your favorite team has never been easier with this Creighton University Bluejays Speck Presidio Clear Case. The sleek, modern design fits your phone perfectly and it's scratch-resistant. This case was lab tested in real-life situations like extreme drops, extreme temperatures, cracks and abrasions, device bending and much more to ensure your device will always be protected. Manufacturer direct from a trusted supplier.